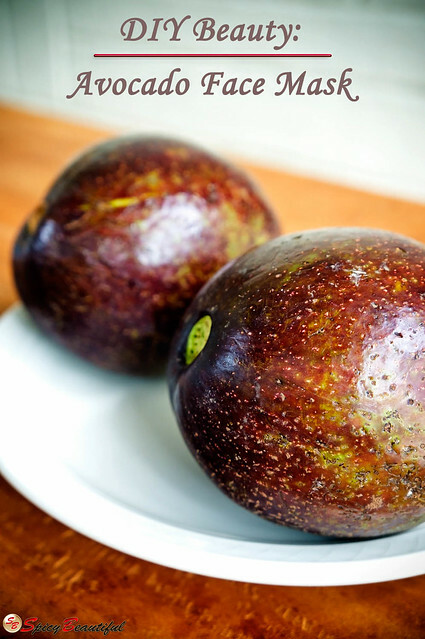 STEP 1: Pick a ripe avocado fruit. You’ll know if the avocado is ripe if it’s dark in color and if it feels semi-firm (somewhere between firm and super duper soft!) to the touch. 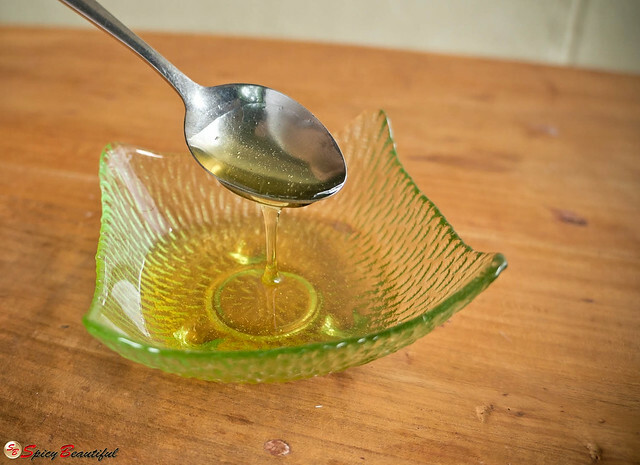 STEP 2: Prepare at least 2 teaspoons of honey. If your skin is prone to breakouts, the antimicrobial properties of this natural sweetener will help combat pimple-causing bacteria from your epidermis. 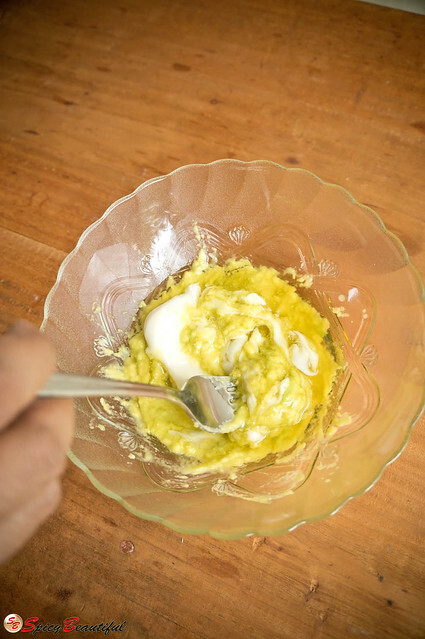 STEP 3: Prepare at least 2 teaspoons of greek yogurt. 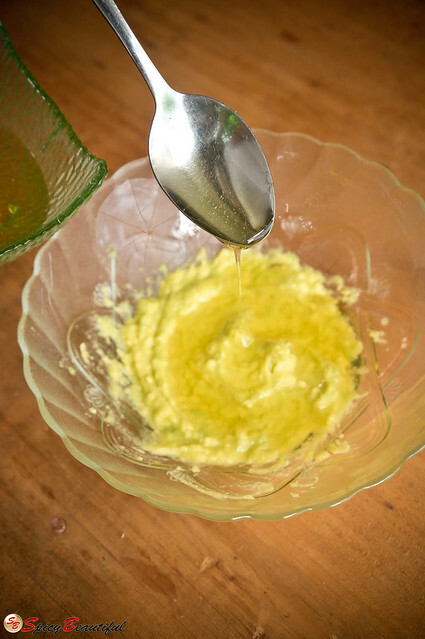 This will provide your mask with an exfoliating factor which will remove dead skin cells from the surface of the skin for a more youthful and glowing appearance. 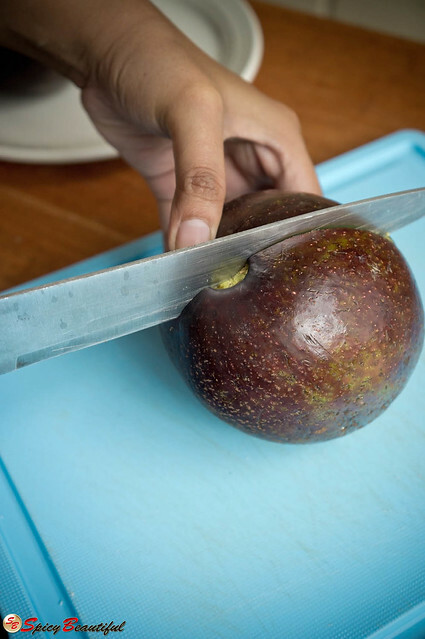 STEP 4: Cut the avocado in half by slicing it lengthwise from the stem to the bottom using a knife. 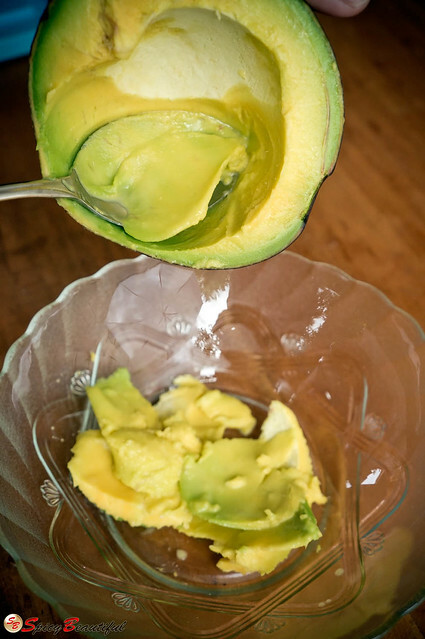 STEP 5: Scoop the avocado flesh. STEP 6: Mash the avocado flesh using a fork. STEP 7: Continue mashing until you reach a smooth consistency. 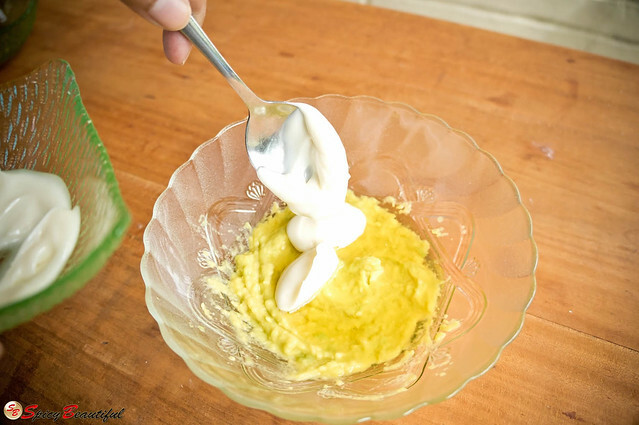 STEP 8: Add the honey and yogurt to the mashed avocado. STEP 10: Mix all the ingredients thoroughly and you got yourself an all-natural face mask to indulge your skin. 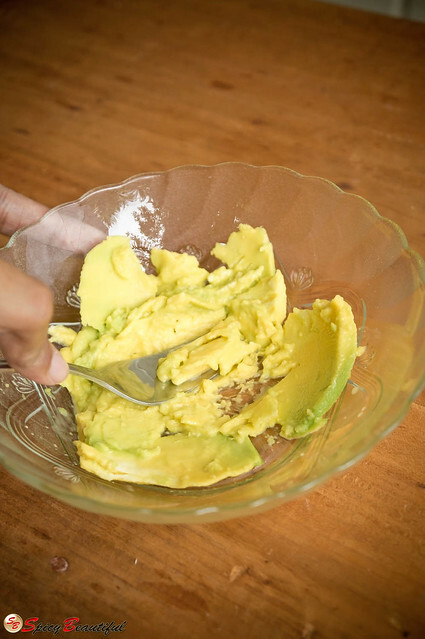 STEP 11: Using clean fingers, apply your homemade avocado face mask all over your face. Leave it on for 15 to 20 minutes before rinsing with water. Your skin will feel rejuvenated afterwards. I've tried lots of facial masks with honey, but I've never combined it with avocado. Seems like it's definitely worth trying! Thanks for this great idea. 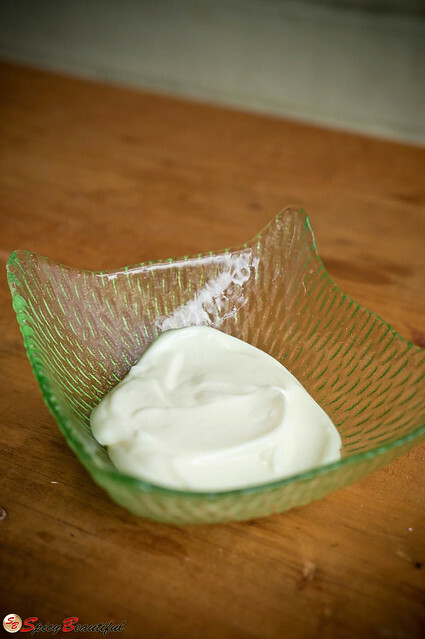 I've found lots of interesting and, what is even much more important, effective facial masks recipes in this post: http://www.agsinger.com/how-to-get-glowing-skin-naturally-household-beauty-tips-for-face/. Hope, you'll like them, too. I believe that our skin is a window into our body’s health and it's vitally important to take care of it.